Neighborhoods - WRIGHT HOME DESIGNS, LLC. Currently, Wright Home Designs is building in TWO different neighborhoods. To find out more about each neighborhood click on the Icon for more information. Interested in Building with Wright Home Designs? We can always build a home for you that is not located in these neighborhoods! 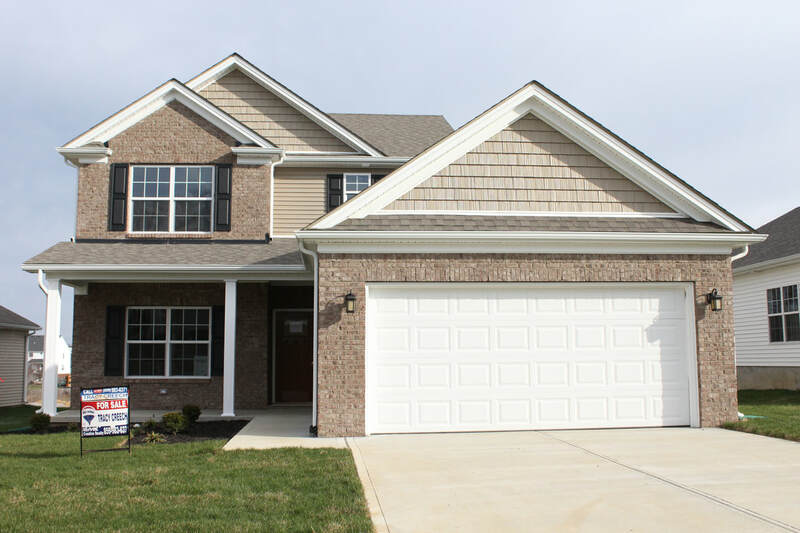 Contact us today and we would love to help you build the Wright Home For You.